Like cow’s milk, many varieties of dairy-free milks are fortified with nutrients including vitamins A and D. Non-dairy types of milk are also fortified with calcium, vitamin D, vitamin B12, and iron. So if you are looking to give your diet a little nutrient boost, non-dairy milks may provide the nutrients you need. Calcium, iron, and protein needs can also easily by consuming a variety of vegetables, grains, and legumes. 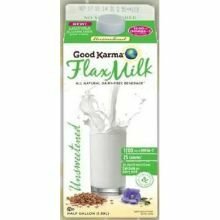 Experiment with a variety of dairy-free milks to see what taste you prefer. Coconut and soy milks tend to be sweeter and creamier in consistency. 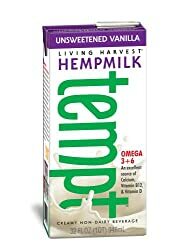 Almond, hemp, and hazelnut milks have a slightly nutty flavor and rice milk tends to be more mildly sweet and thin in consistency. No matter what non-dairy milk you choose, your health will benefit. 11. Or, Make your own from absolutely any nut/seed/plant! 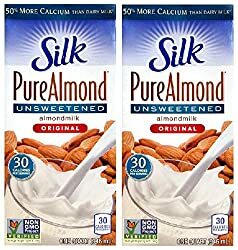 If purchasing store bought Almond Milk, watch that is does not have Carrageenan on the ingredients list. Carrageenan is a carcinogenic ingredient derived from red algae known to cause gastrointestinal issues. 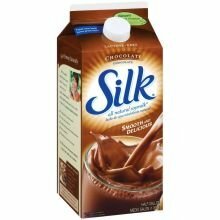 Many Almond and Coconut milks contain it, as well additional non-dairy products. Keep in mind, just because it is labeled “organic” unfortunately, doesn’t guarantee it contains 100% good for you ingredients. Major food companies are buying up organic companies and sneaking these ingredients into your food, so keep your eyes peeled for this harmful ingredient, or better yet, make your own! 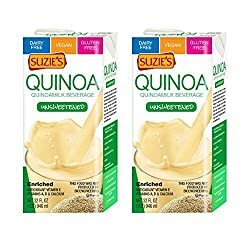 Don’t misunderstand, I will always choose an organic product over non-organic, but be sure it is with a reputable company. Click HERE to learn more about Carrageenan. Check out this shopping guide from The Cornucopia Institute (based right here in Wisconsin!) to find out which products do and do not contain carrageenan.